Blank Cases For Laptops, iPads, Tablets And More! 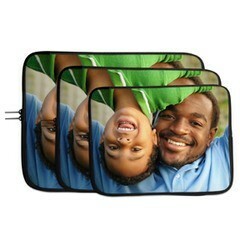 Home > Blank Cases For Laptops, iPads, Tablets And More! 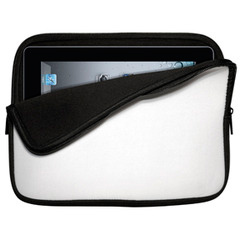 These quality neoprene cases are designed to fit the Apple iPad, smaller netbooks, 13" and 15" laptops. 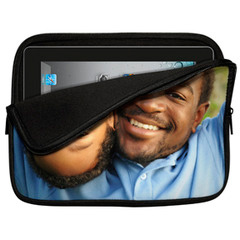 These carrying cases have a smooth feel neoprene sleeve are water resistant and durable. With a sublimation-ready face, personalization ideas are endless. Dual zippers and a contemporary black edge background creates a modern looking stylistic sleeve. Imprintable Area: 10.50" x 8.25"
Imprintable Area: 13.00" x 10.00"
Imprintable Area: 14.00" x 10.75"